Citroen is launching a new brand signature at the Frankfurt Motor Show – “Inspired by You”. There could hardly be anything more appropriate for a car maker totally committed to creating a great driving experience across a range of interesting, appealing family cars. From city cars to roomy seven seat MPVs, the Citroen range has it all. Don’t forget, too, that if you’re in business Citroen is in the business of making great light commercial vehicles to help you prosper. 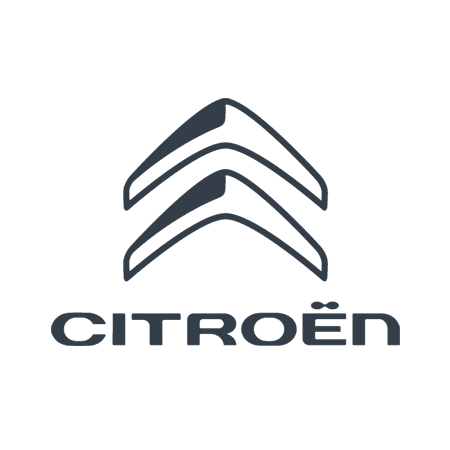 Technology: like ConnectedCAM Citroen™, Airbumps® and Progressive Hydraulic CushionsTM (suspension developed as part of the Citroen Advanced Comfort® programme). Services: like the new mobility services Citroen “Rent&Smile” and Citroen “Earn&Drive”, as well as connected services such as the mobile applications “MyCitroen” and “Scan MyCitroen”. Customer Relations: like the online opinions site “Citroen Advisor” or the new urban dealership concept “La Maison”. These are all expressions of Citroen’s transformation. They show that the spirit of the new signature – “Inspired by You” – informs everything the brand stands for, both now and in the future. What’s more, virtually all around the world, including its home nation, France, “Inspired by You” will be expressed in English. Here at Wilmoths we have the same ethos. Totally committed to customer service, we, too, are Inspired by You. So let us join you on your motoring journey and share just what it is that Citroen can bring to your everyday life. It’s truly inspiring!